Financial planning for retirement can enable you to decide how you transition into retirement. A financial advisor can help you decide how long you want to continue to work and how often. Professional financial planning for retirement can help you identify how much retirement savings you will need in order to achieve your retirement lifestyle goals. We can help you throughout the whole retirement planning process. Plutus Financial Guidance take no asset based fees, commissions, kickbacks – nor do we receive referral fees. We are not related to any financial institution or product manufacturer, nor do we have our own products. Like a health practitioner, we are providing you with an independent holistic service to help you achieve your goals. We believe in providing ethical and socially responsible financial advice to our clients. Professional financial advice for retirement can enable you to to make more informed decisions. Retirement is not the end of the journey, it is another life stage that we need to plan for to ensure that we can enjoy this period in our lives without financial worries. Contact Vince, your local Financial Retirement Advisor today. We provide tailored and transparent financial advice for retirement planning. Plutus Financial Guidance are there for you throughout the financial planning for retirement process. The support of Plutus Financial Guidance can make the thought of retirement less daunting. This is the time when you should be enjoying life and taking more time to do the things you love to do. We can make that happen together. 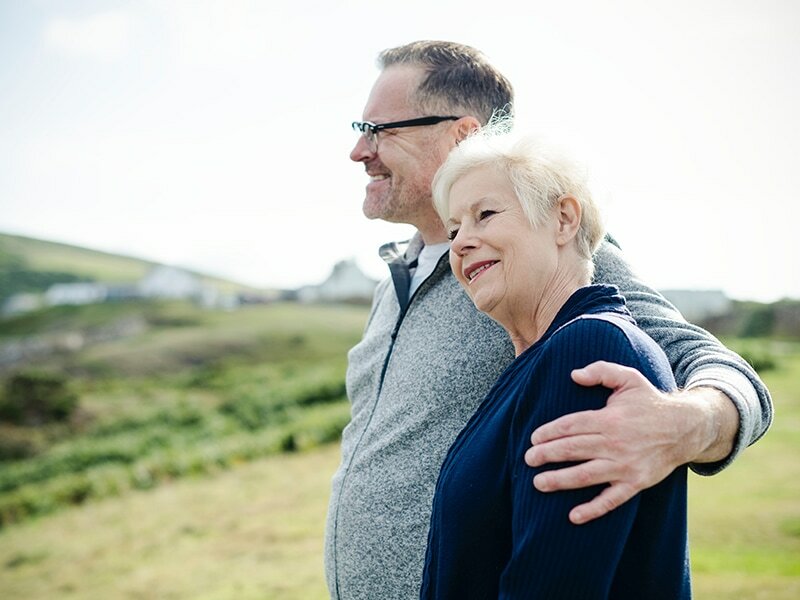 Questions around retirement are quite loaded, but they are important considerations in determining the right retirement plan for you. What is your retirement lifestyle aspiration? What are your retirement savings requirements? How long does your retirement savings need to last? Do you want to preserve capital for the next generation? i.e Do you want to leave an inheritance for your children or relations? Will you be eligible to receive any government support when you retire? Are there any tax implications when you retire? How important are liquid assets when you retire? Who will manage your assets when you are retired?